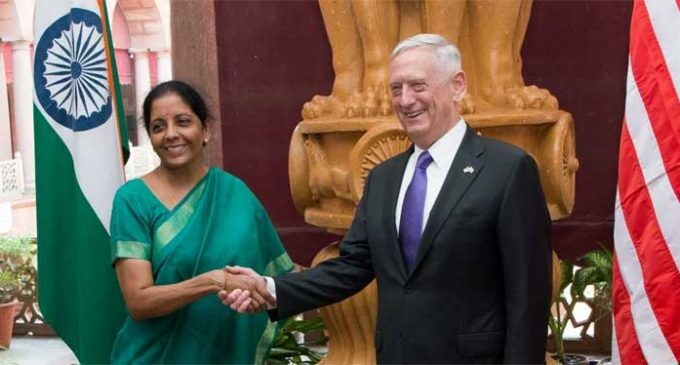 Washington, Dec 4 (IANS) US Secretary of Defence James Mattis met with Indian Minister of Defence Nirmala Sitharaman here at Pentagon on Monday, highlighting security cooperation between Washington and New Delhi. The US and India have made meaningful progress advancing bilateral defence cooperation over the past year, Mattis said in a statement issued by Pentagon, reports Xinhua news agency. Sitharaman said that India saw the US as an important partner in defence. “We have good military-to-military cooperation, defence consultations, scientific and R&D work, defence trade, co-production and co-development, and industry collaboration,” she said. 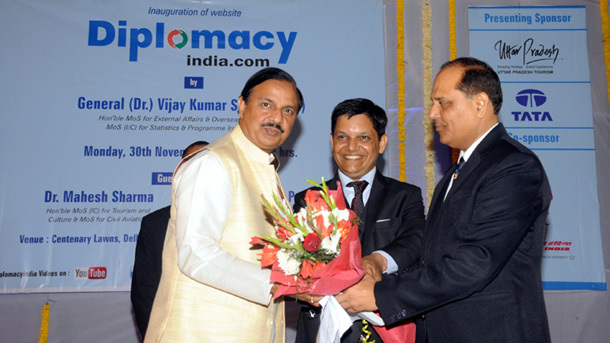 India, however, also traditionally enjoyed a close defence relationship with Russia. In October, Indian and Russian leaders formally signed a purchase agreement for the S-400 air defence missile system worth more than $5 billion.